At Cottage Fever we have many different kinds of Beach Chair . 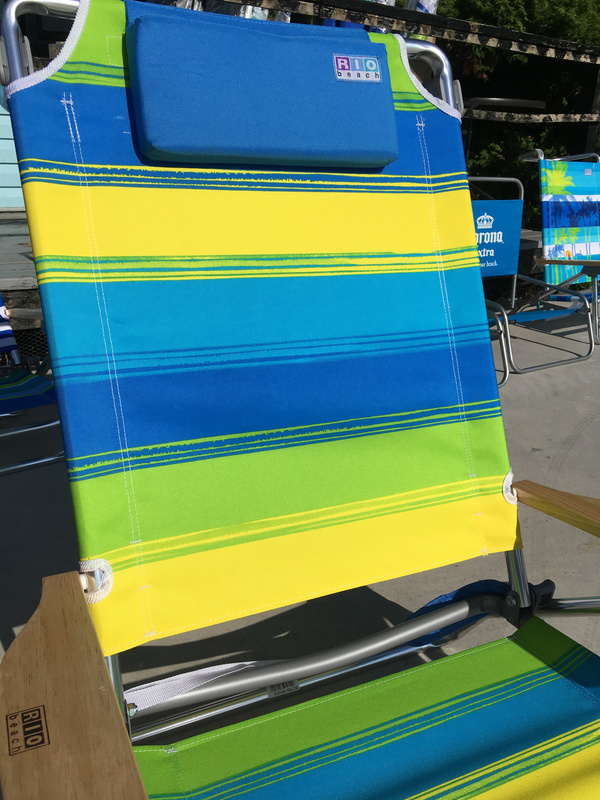 We feature Beach Chairs from Rio Brands, Picnic Time, Kijaro, and soon we will have a new brand to offer. Stay tuned !